Cottontown Farm is located in Cottontown, TN. 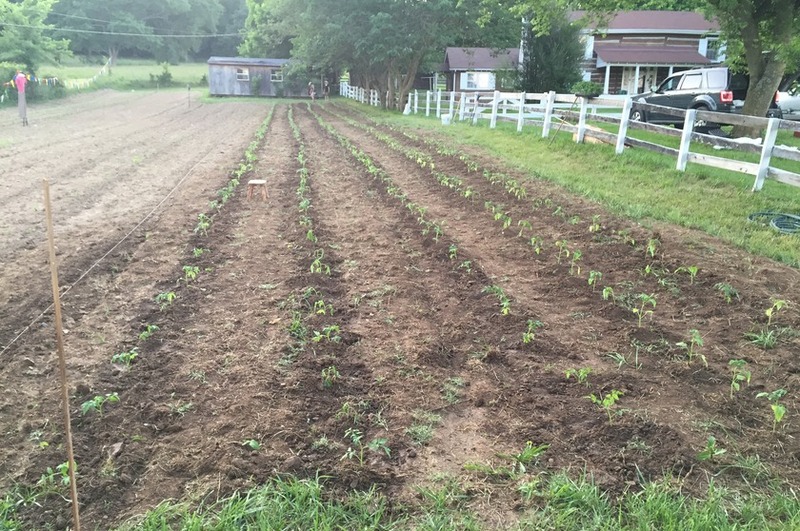 We are a Certified Naturally Grown produce farm and use organic methods from seed to harvest. This season, our inaugural season, we will specialize in heirloom tomatoes, peppers, and pole beans.